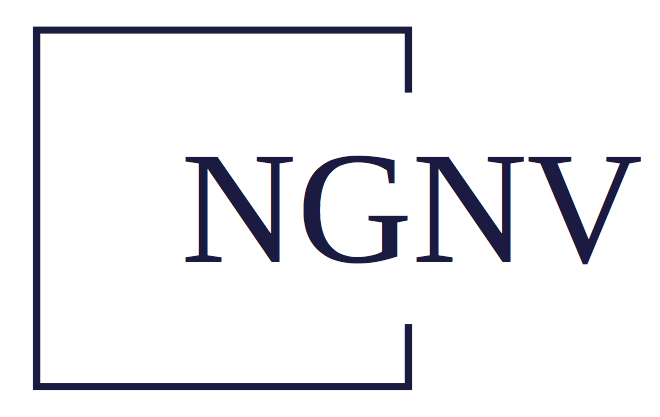 NGNV is an exploration and production company with an initial focus on the acquisition and development of oil and gas properties in the Haynesville Shale. 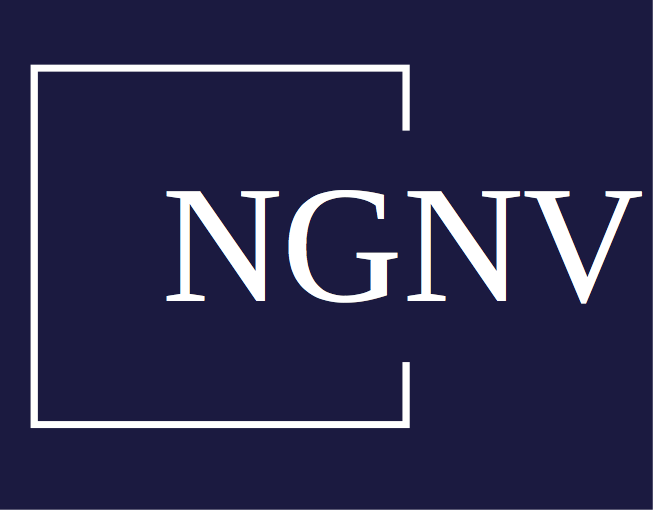 NGNV is an exploration and production company with an initial focus on the acquisition and development of oil and gas properties in the Haynesville Shale. NGNV is also evaluating additional resource shale plays throughout the United States. 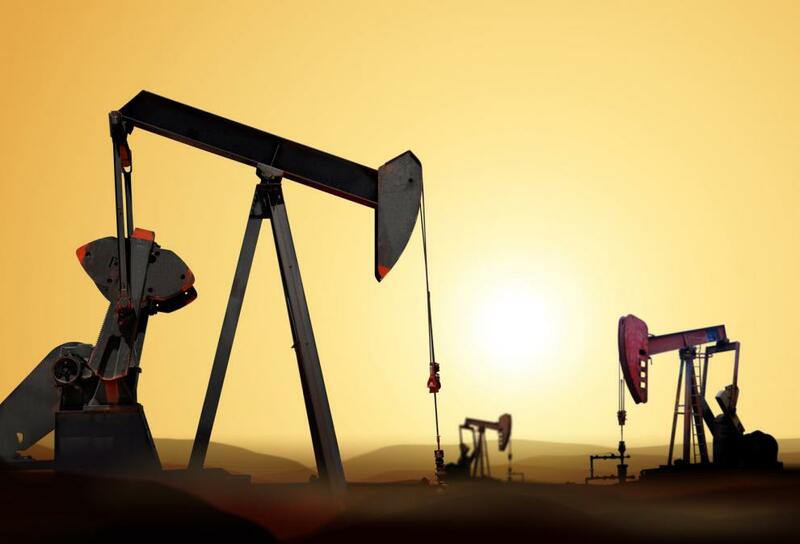 The NGNV management team has extensive experience in all phases of the oil and gas business and has a long and successful track record of acquiring and developing oil and gas assets.